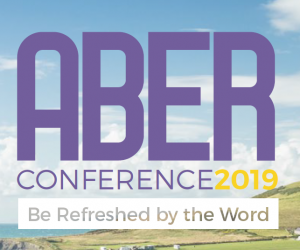 The Aberystwyth Conference starts this Saturday, 12 August and we are looking forward to welcoming around 1500 delegates to join us and ‘Be Refreshed by the Word’. This year we thank God that we are able to celebrate 60 years of the conference by once again coming together to hear God’s word preached and to have fellowship in Christ. 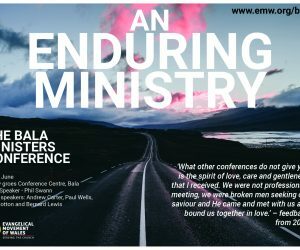 Please pray that the conference will provide a time of physical and spiritual refreshment for all who attend. The morning Bible readings will be led by Art Azurdia from Oregon, USA. Art will be speaking from the book of Acts, ‘Spirit Empowered Mission’. 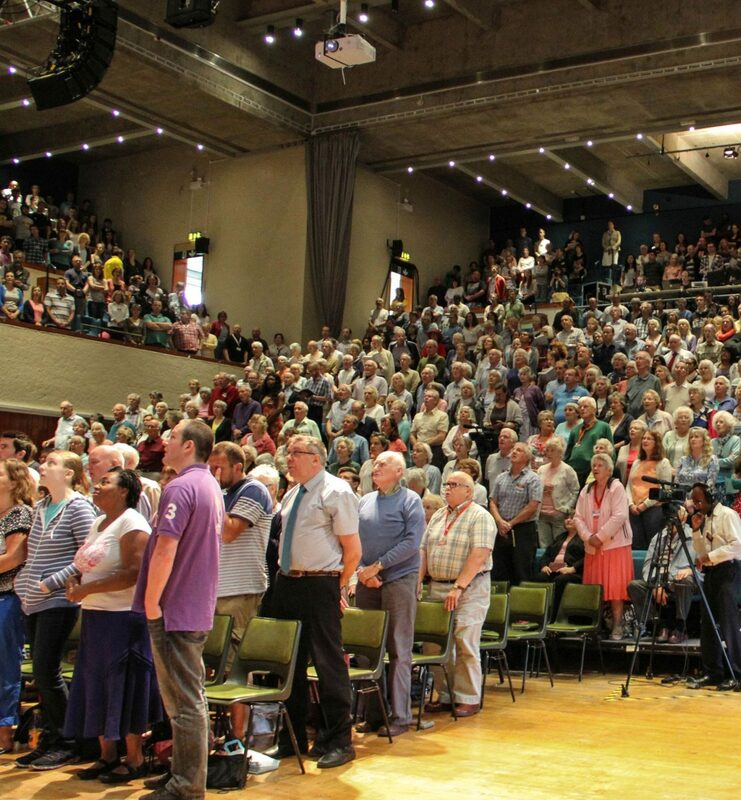 Hector Morrison, Ian Parry and Jonathan Thomas will be speaking at the evening sessions and Pete Greasley and Adrian Brake at the Sunday services. Please uphold all these men in prayer as they prepare, travel and preach God’s word during the week. There are many other meetings and activities that are held during the conference week which provide opportunities for all ages. Some of these include the history trip, the mission exhibition, children and young people’s groups and the prayer meetings. Please pray for those who lead these meetings and activities. If you are planning on taking your child to one of the morning children’s meetings why not complete the consent form online now to avoid the queue on Tuesday morning. It’s not too late to book accommodation or event passes. 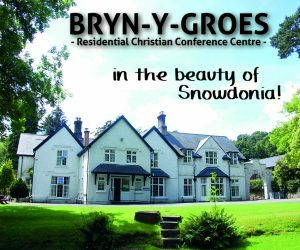 You can do this online until 9th August by clicking here or you purchase part week accommodation or event passes when you get to the conference from the Welcome Desk. See the conference brochure and the conference guide for full details.